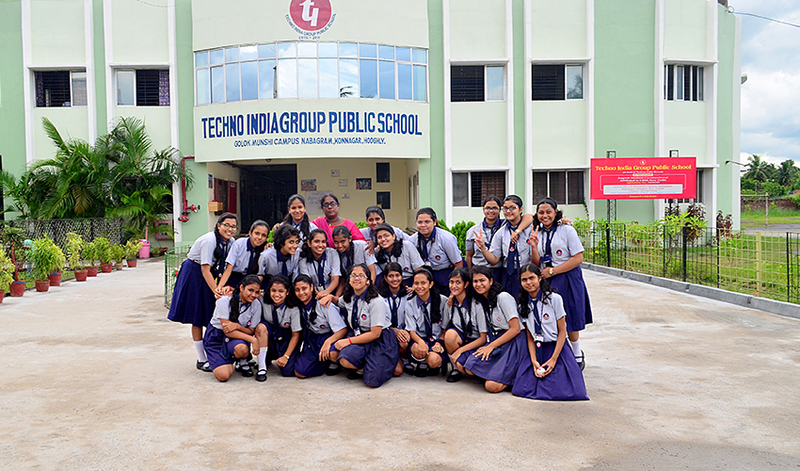 Techno India Group Public School, Konnagar is a CBSE affiliated Co-educational English Medium School with affiliated number:2430160 and School Number -56121, located in Nabagaram, Konnagar. Techno India Group Public School, Konnagar aims at delivering quality education for the holistic development of a child with special emphasis on intellectual and moral growth. One aim is to provide a congenial atmosphere to our students to promote learning and cultivate a warm and friendly teacher- student relationship that would facilitate in the all round development of a child’s personality. 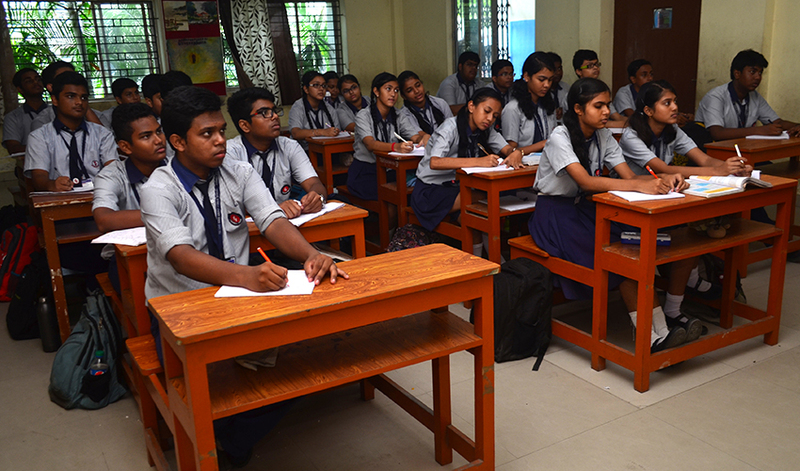 Inculcate in every student a spirit for excellence in scholastic and co scholastic areas. Develop patriotic sentiments, compassion, love and fellow feeling and an urge to be at service to society and nation. Our school is a clear departure from the picture of a rigid and authoritarian structure. The human like compassion, cooperation, friendliness, smile, laughter, belongingness and caring for fellow beings are all components of the teaching- learning system. Apart from scholastics, co-curricular and co-scholastic activities are also given equal importance. Effective measures are also taken to ensure perfections in the character moulding and cultural development. The basic factors pertaining to communal harmony, national integration, patriotism etc. are also taught to students. 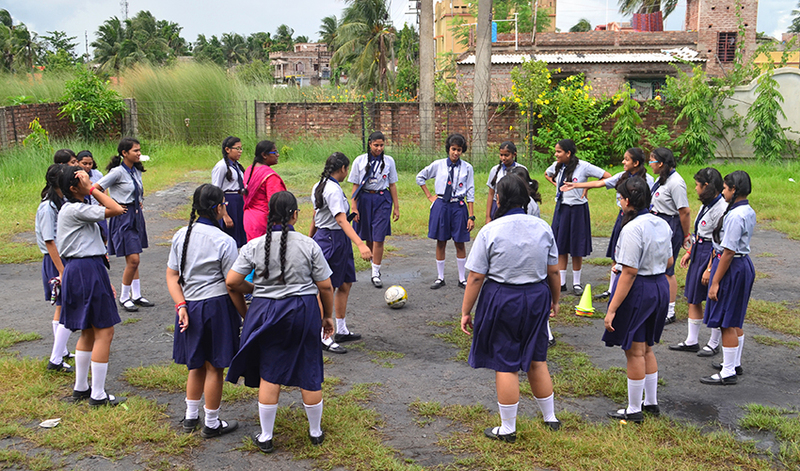 What makes us unique and exclusive is that we constantly strive to bring out the ability inherent in every child, nurture it through proper guidance and motivation to help it attain the peak of glory. Academic session: The academic session begins from the 1st week of April and ends on the last week of March. Keeping this in mind, the school ensures that the children look forward to their lunch break with a platter of tasty and healthy food on offering at the school canteen.